Are you looking for a new recipe to try out? Brunch? A cake? A salad? A dinner date idea? 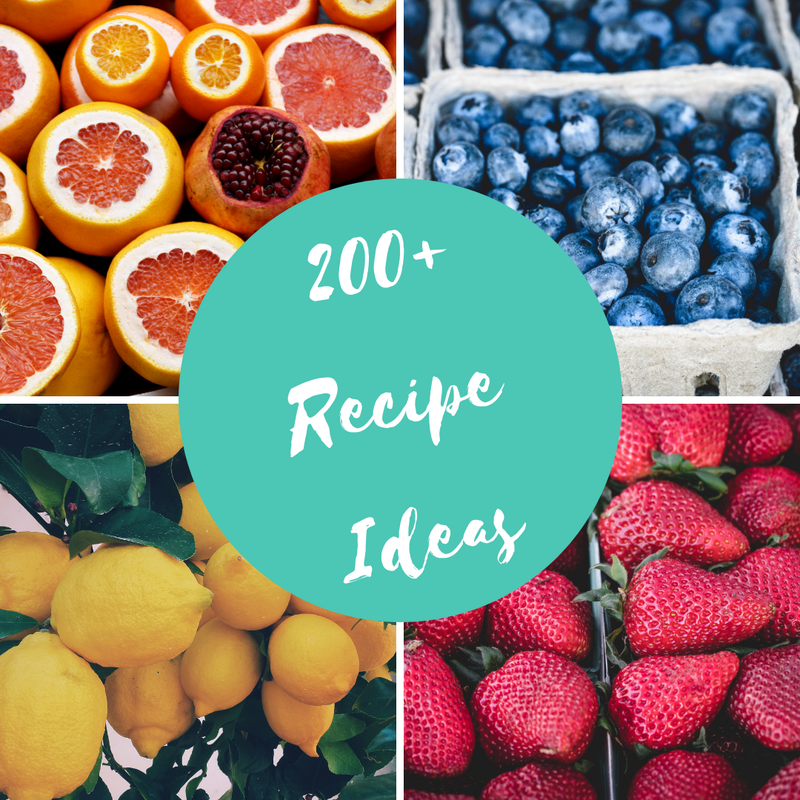 Why not visit this page as I have 100's of recipes to share with you. Some sweet ad some tasty. Yum, yum! Something for any occasion.